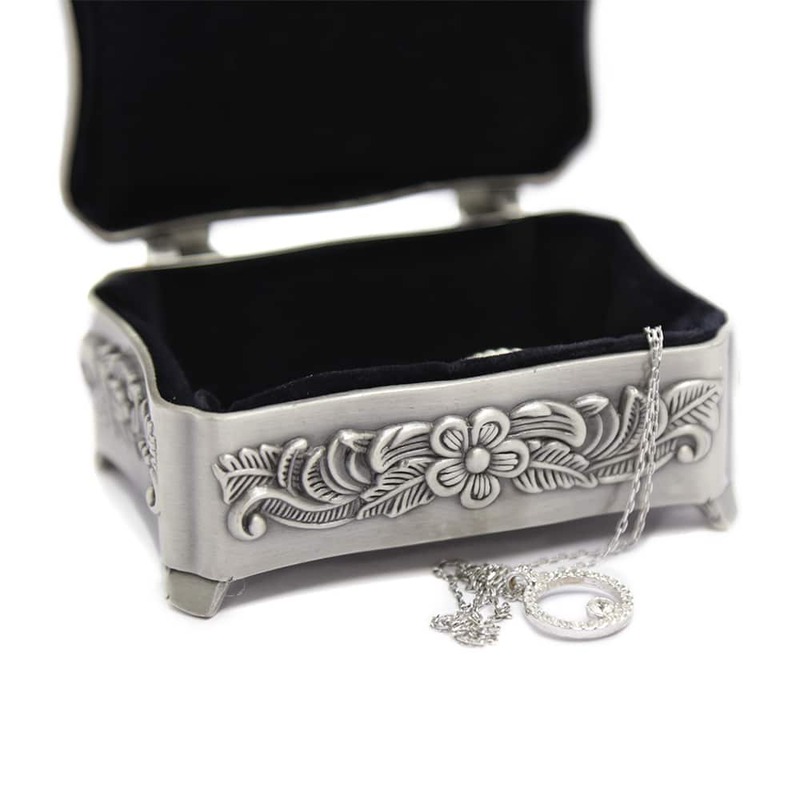 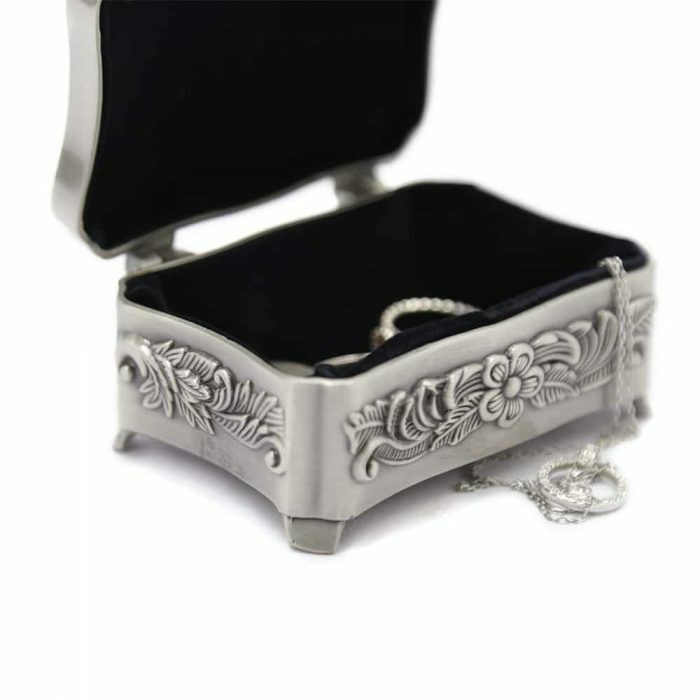 This Rose Carving Princess Jewellery Box is a beautiful and elegant way to store your favourite pieces of jewellery. 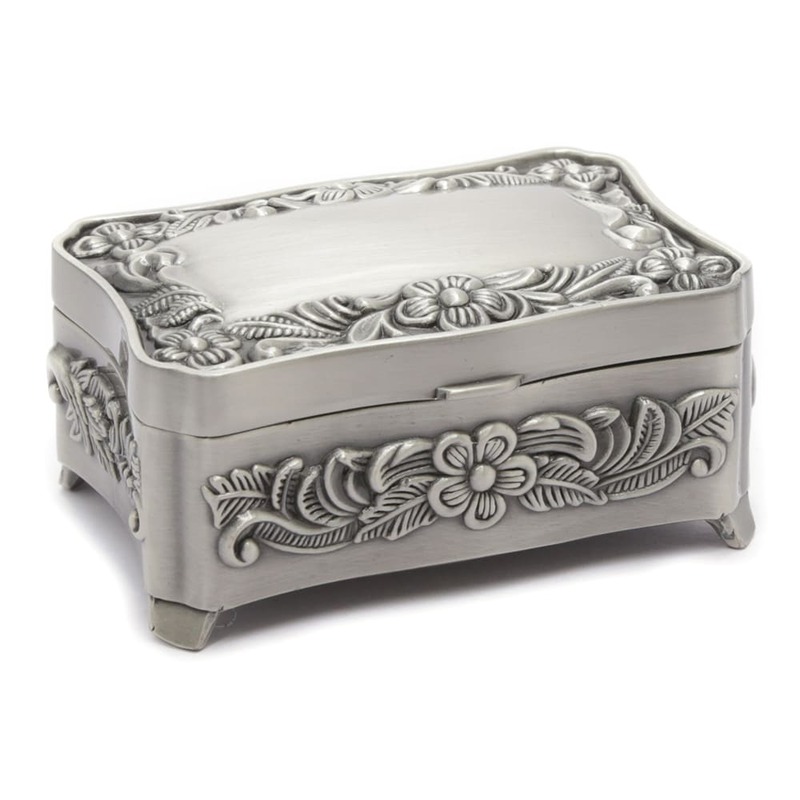 The exterior of this elegant box has a stunning brushed steel look with flower pattern swirled throughout the box. 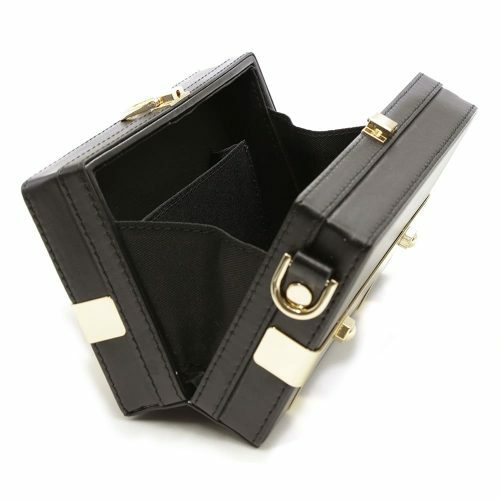 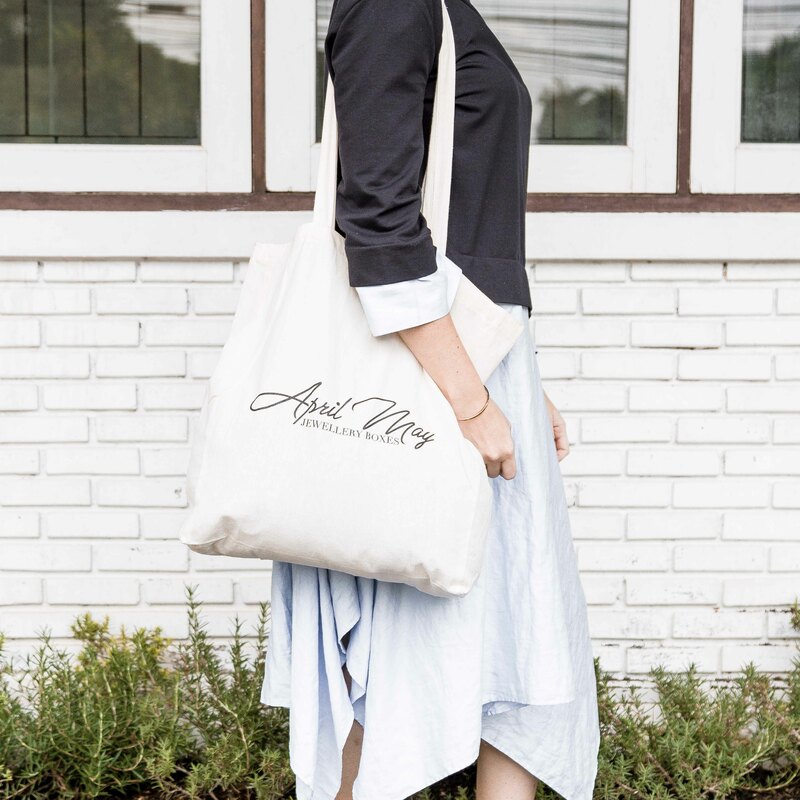 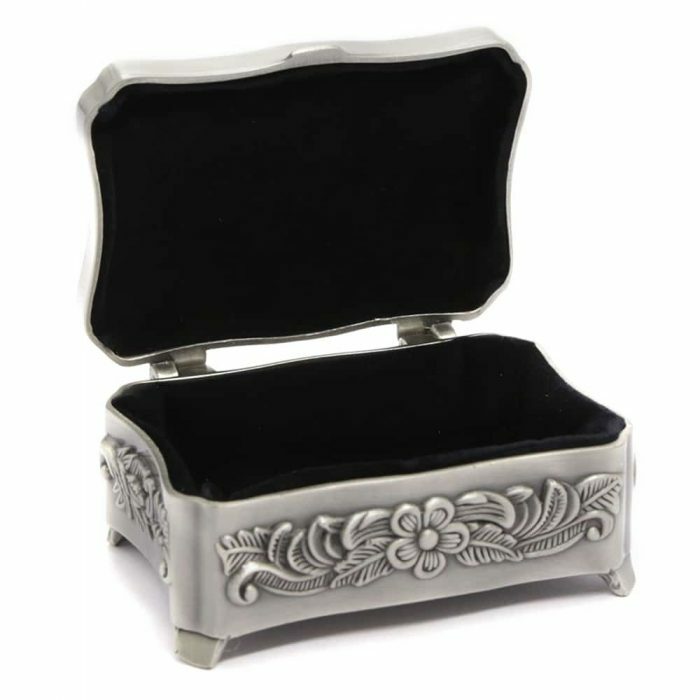 To prevent scratches and dents, the interior is lined with a dark felt for storing your jewellery. 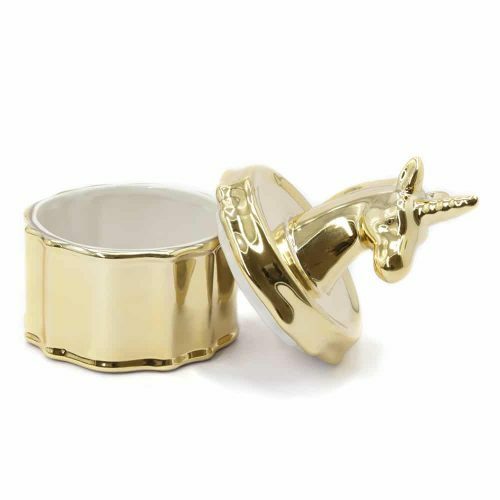 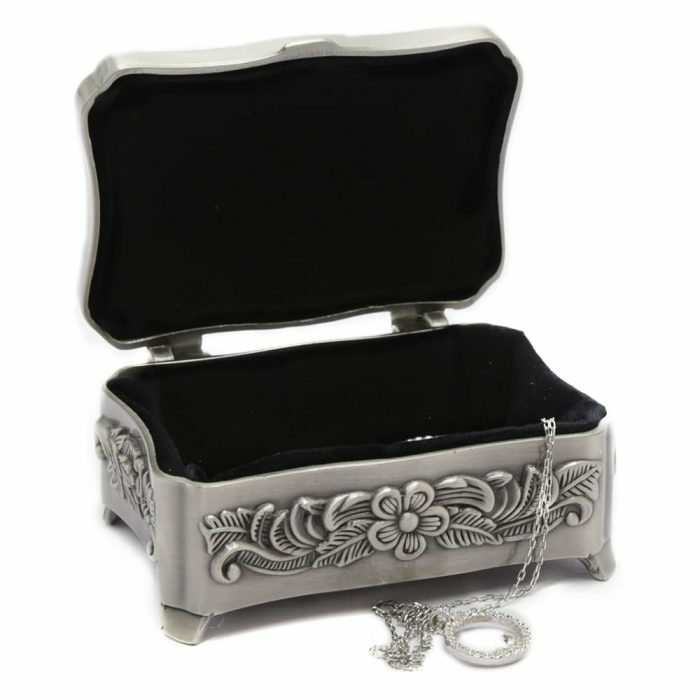 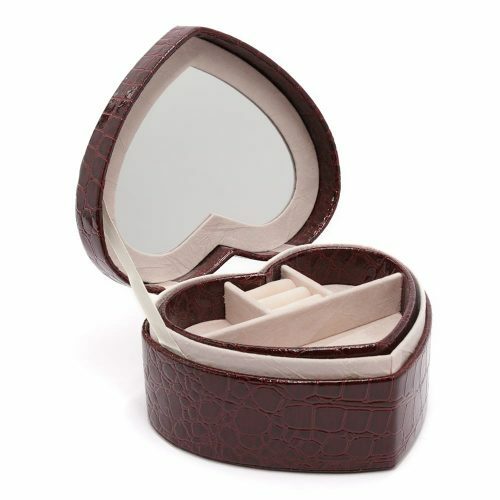 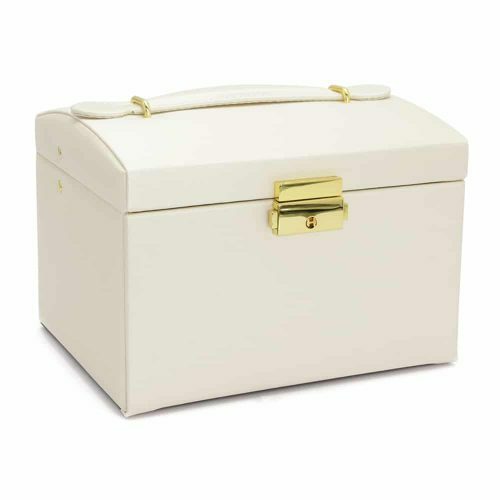 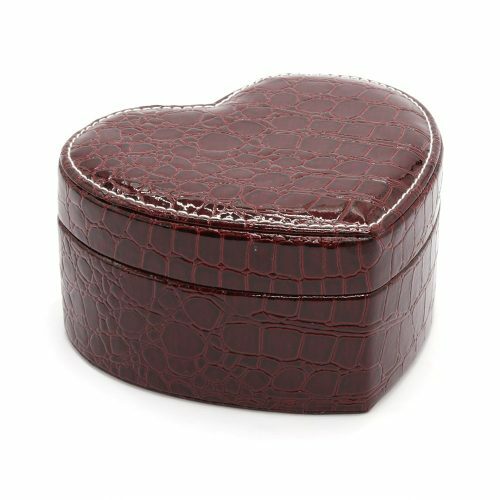 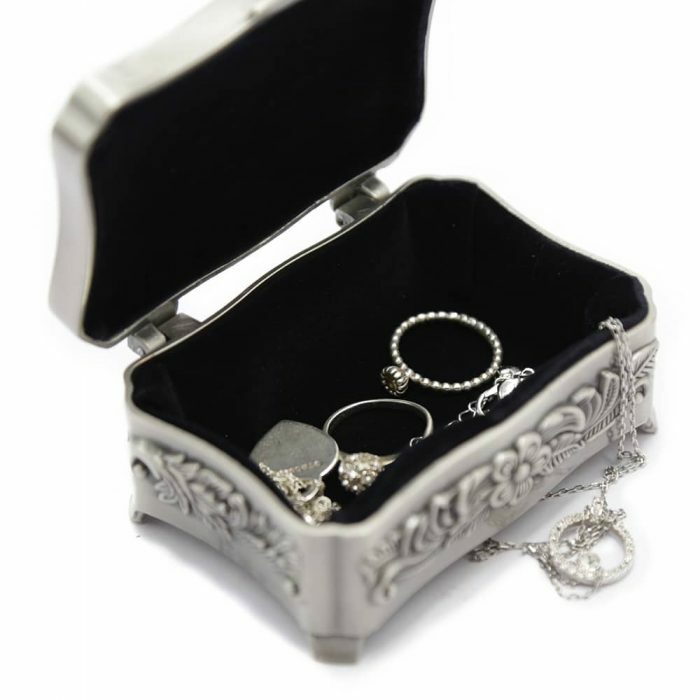 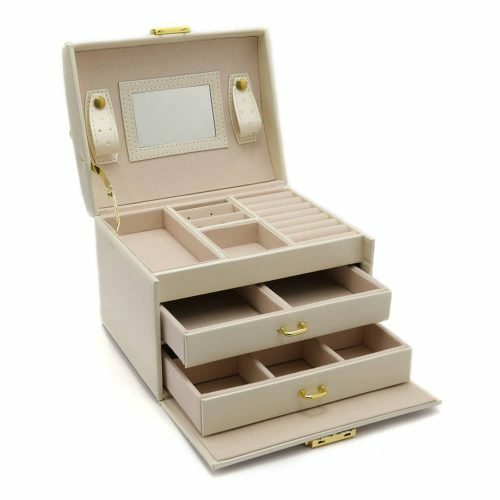 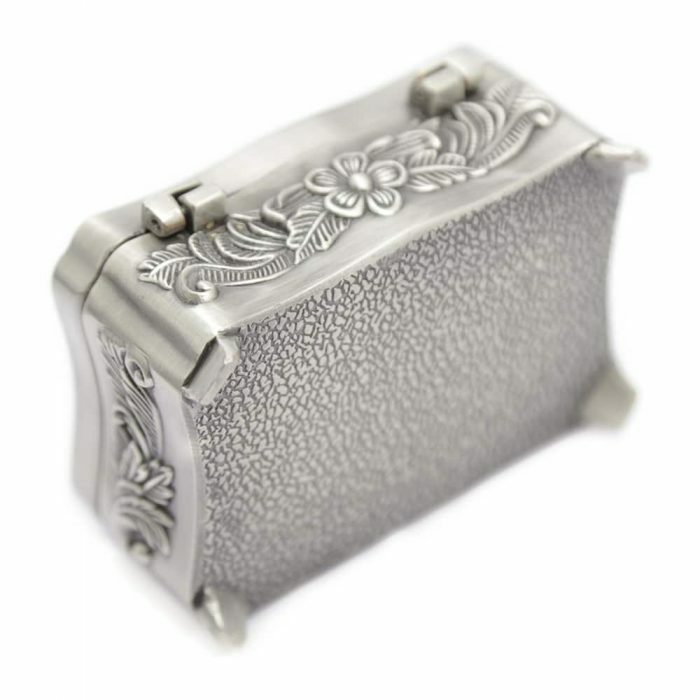 This elegant jewellery box is perfect for organising your beautiful jewellery with style. 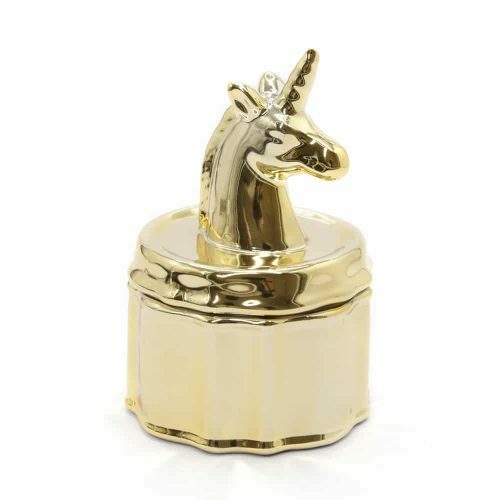 This box is perfect for a gift and the large open section on the lid allows room for an engraving.